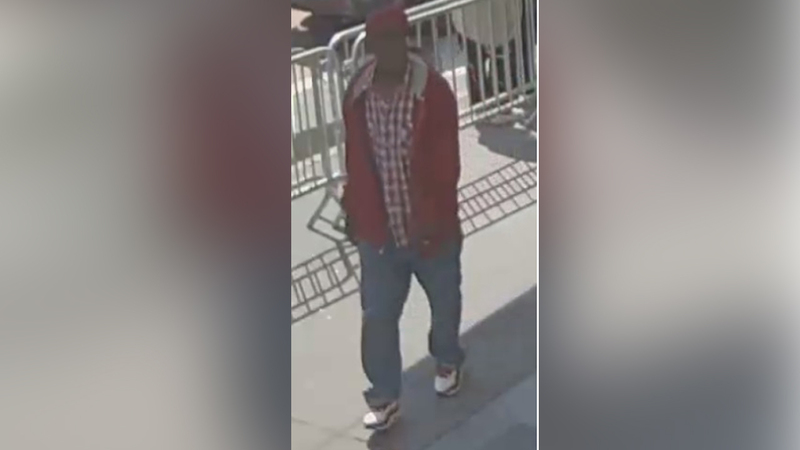 N EW YORK (WABC) -- The NYPD is searching for a thief who is pretending to be a correction officer. Police say the imposter convinces teenagers to hand over their valuables. The robber is targeting victims in Harlem and Jamaica, Queens. Police say he has robbed four teens since May, taking cash, jewelry, a video game console system and cell phone charger. He also approached one of the victims, an 18-year-old female, in a sexual manner. The suspect is described as possibly in his 30s-40s, 5' 9" and approximately 160 lbs.